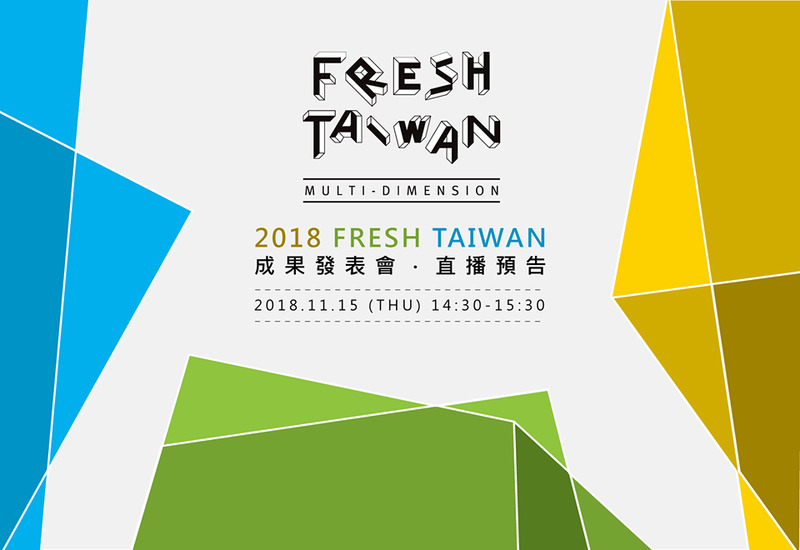 The Ministry of Culture-led "Fresh Taiwan" project was launched in 2012 to help local creative entrepreneurs take part in a variety of major design exhibitions and gain greater exposure in international markets. 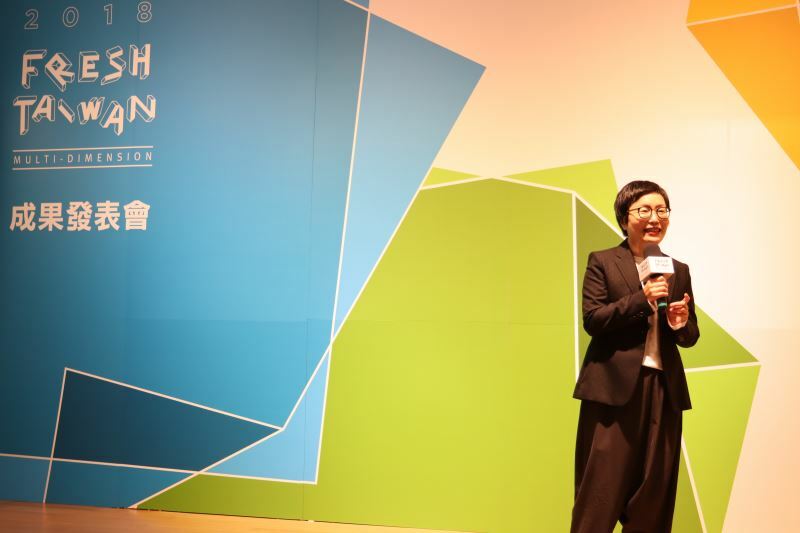 A Taipei press conference was held on Nov. 15 to delineate the project's recent foray into flagship museums across the world. With this year's focus on museums as a potential sales channel, Fresh Taiwan visited 26 well-known US museums — including the San Francisco Museum of Modern Art, Solomon R. Guggenheim Museum, National Gallery of Art, Cooper Hewitt Smithsonian Design Museum, and National Building Museum — as well as boutique shops Another Story, Loft, Room Concept, and Open House in Thailand to get top Taiwan-designed products in front of both the American and Thai public and visiting travelers from around the globe. 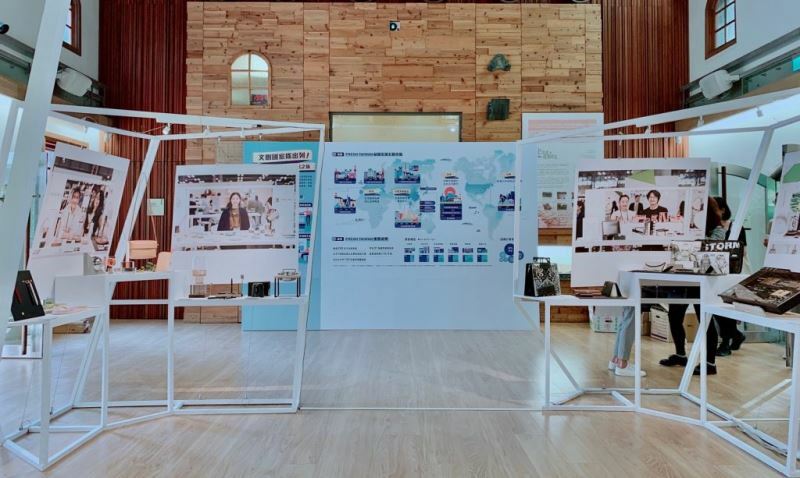 Through such initiatives, Fresh Taiwan has successfully negotiated overseas sales points and retail opportunities for 290 Taiwanese creative brands in 92 cities and 31 countries in the past six years. NT$460 million were also made through licensing deals in 2017. 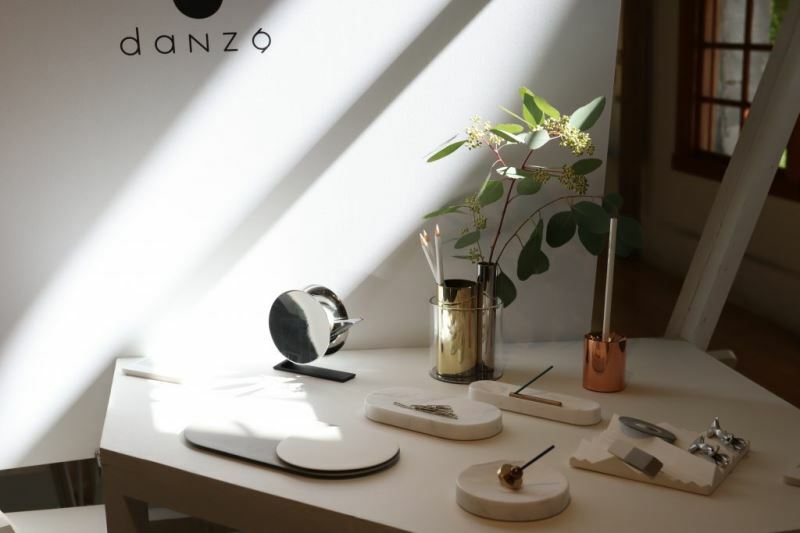 The project also chose 10 outstanding cultural and creative brands to promote in this year’s European, American, and Southeast Asian trade fairs, including the Ambiente international consumer goods show in Frankfurt; New York home, lifestyle, and gift show NY NOW; and Bangkok International Gift Fair and Bangkok International Houseware Fair. Taiwan goods at Ambiente 2018 attracted attention from heavyweight buyers such as American chain Crate & Barrel, Dutch pet goods brand See Scout Sleep, the multipronged British group Virgin, and Bank of India. From such buyers, these brands are expected to secure some NT$48 million in orders, reflecting a 13.6% increase on the previous year. 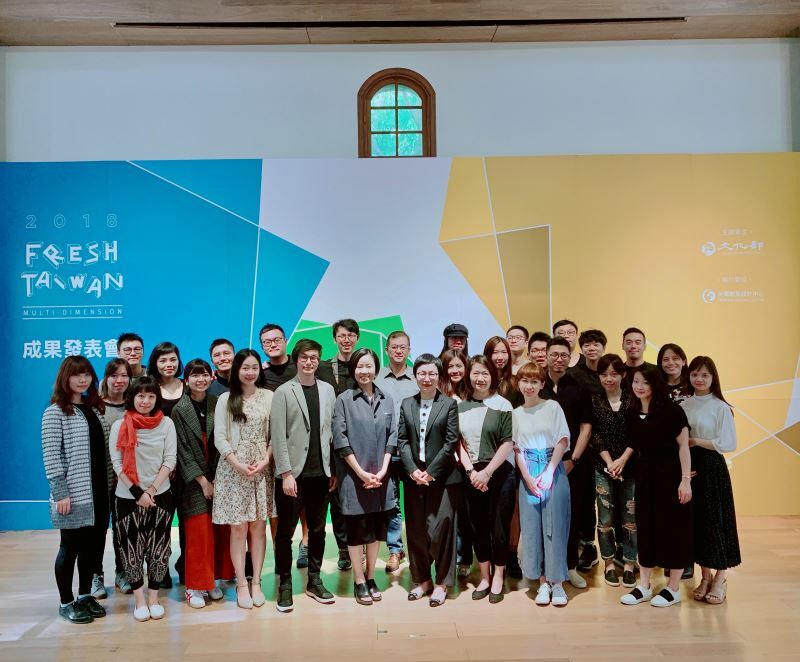 Last but not least, Fresh Taiwan stands to become the international symbol of Taiwanese design and quality after having finally acquired a registered trademark from the Ministry of Economic Affairs in July. Visitors Today:88. All Time Visitors:1,229,895.